The Department of Justice (DOJ) won’t deliver the redacted version of special counsel Robert Mueller’s report to Congress until after a press conference from Attorney General William Barr, a Democratic aide told The Hill. The aide said lawmakers on Capitol Hill would receive the report at 11 a.m. on Thursday, more than an hour after Barr is expected to begin his press conference. The decision immediately led to complaints from Democrats and criticism from the media, which said it would allow the administration to spin news favorably for the White House before anyone sees Mueller’s full report. If a politician of Japanese extraction were addressing a “largely Japanese-American audience” and characterized the December 7, 1941 attack on Pearl Harbor as “some people did something,” would you think that those words diminished the loss of life and of property suffered by our country 78 years ago in the Pacific Ocean? I would, but apparently Congresswoman Ilhan Omar (D-Minn.) would not. 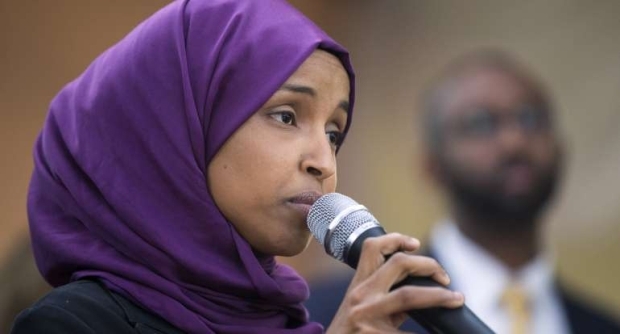 On Tuesday morning, the Nation of Islam’s research group defended Rep. Ilhan Omar (D-Minn.), who has come under fire for her comments minimizing the tragedy of the 9/11 terror attacks. The Nation of Islam Research Group, an arm of the Nation of Islam led by notorious anti-Semite Louis Farrakhan, tweeted a video in which Farrakhan claims the George W. Bush administration orchestrated the 9/11 attacks. 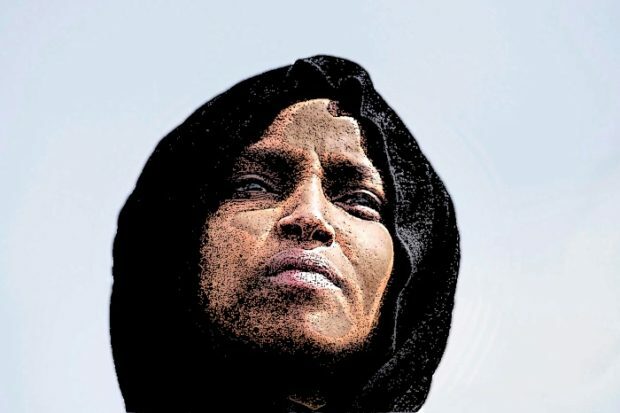 ‘It has to stop,” says Representative Ilhan Omar. 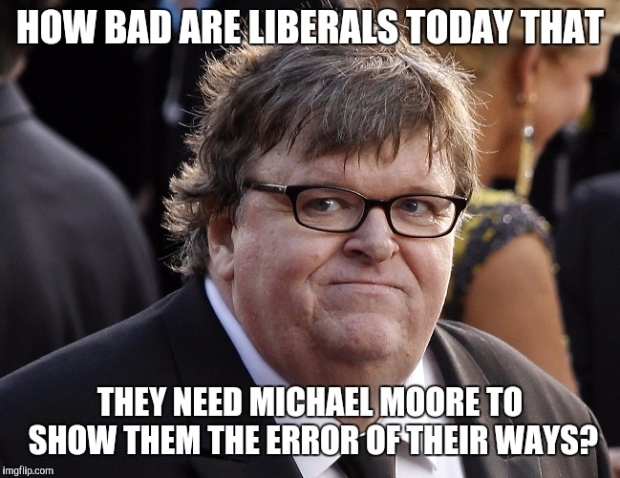 Over the past week I’ve learned two important things from our moral, ethical, and intellectual betters on the left: 1) Free speech that criticizes a Democrat is tantamount to violence, and 2) Actual violence committed by a Democrat is a form of free speech. 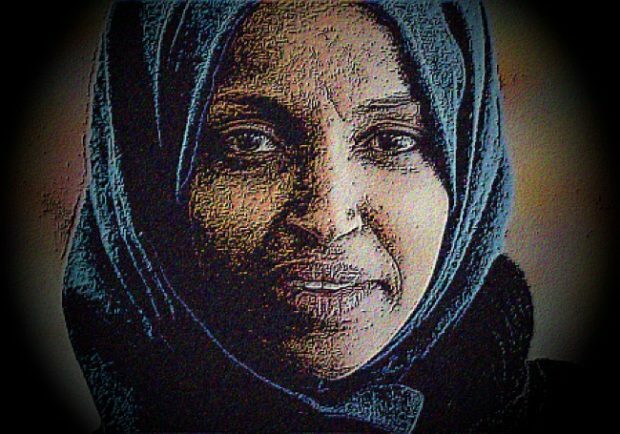 The hashtag #IStandWithOmar was trending on Twitter Saturday as backers of Democratic Rep. Ilhan Omar tweeted their support amidst the controversy surrounding President Donald Trump’s Friday post featuring the Minnesota congresswoman. 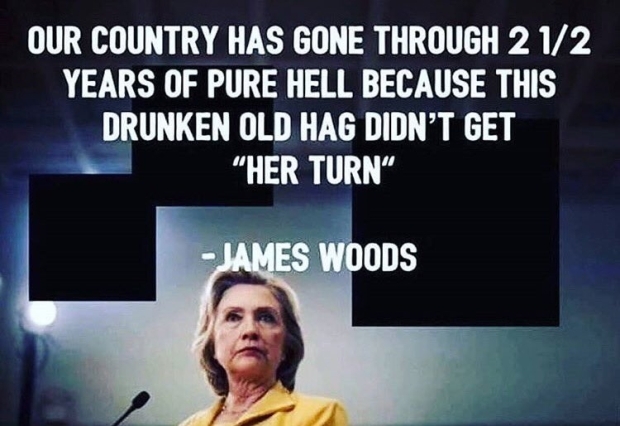 But Omar supporters weren’t the only ones to weigh in. 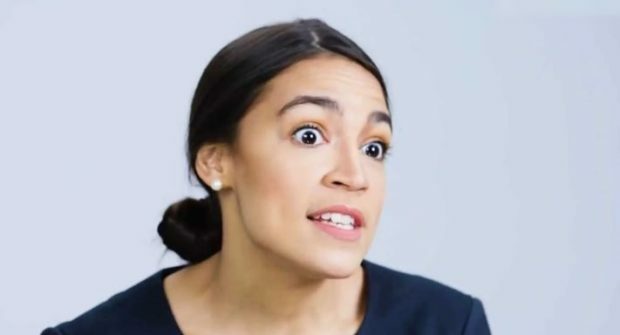 Rep. Alexandria Ocasio-Cortez is setting off fresh waves of outrage for citing a famous quote about the Holocaust in her latest defense of fellow freshman Democrat Rep. Ilhan Omar. 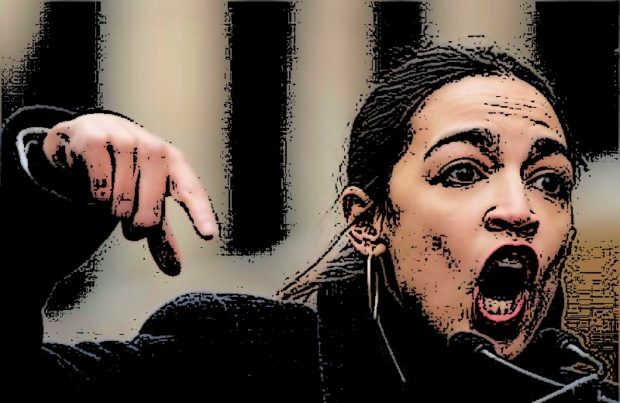 AOC referenced Martin Niemoller’s sorrowful meditation on inaction in the face of injustice, known for the refrain “first they came,” to complain about critics who denounced Omar this week for minimizing the 9/11 attacks. The earth is flat; FEMA is controlled by shape-shifting reptilians; water additives are turning the freaking frogs gay… Conspiracy theories used to be the preserve of hippies and kooks, but now the Democratic party wants in. 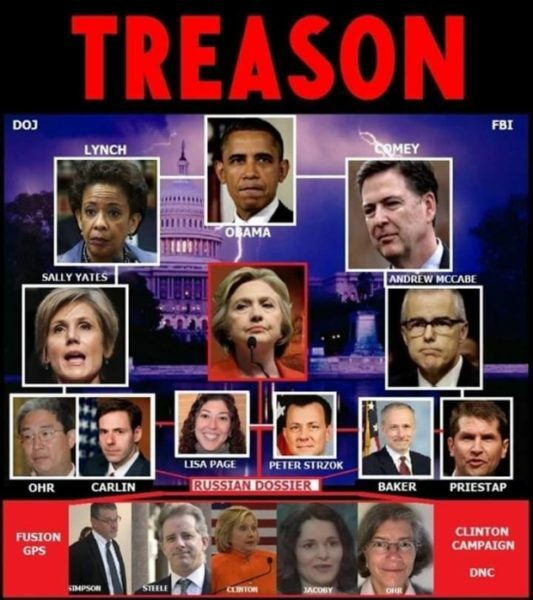 Although Special Counsel Robert Mueller’s report has put to pasture the idea that President Donald Trump conspired with Russia to steal the 2016 election, there’s something about the ‘Russiagate’ conspiracy that just won’t die. 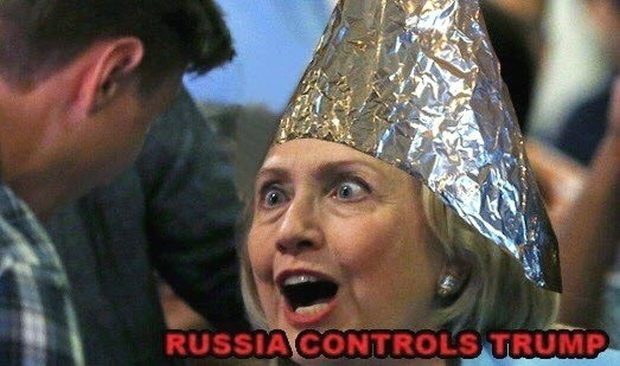 For the Democratic Party and its cheerleaders and supporters in the media, the Russians are still the sinister force behind everything bad and rotten in American politics. 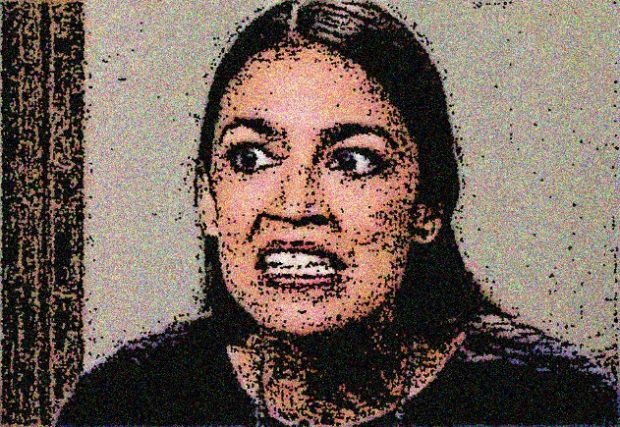 Rep. Ilhan Omar (D-MN) has had the gruesome twosome come to her aid: Reps. Rashida Tlaib (D-MI) and Alexandria Ocasio-Cortez (D-NY). 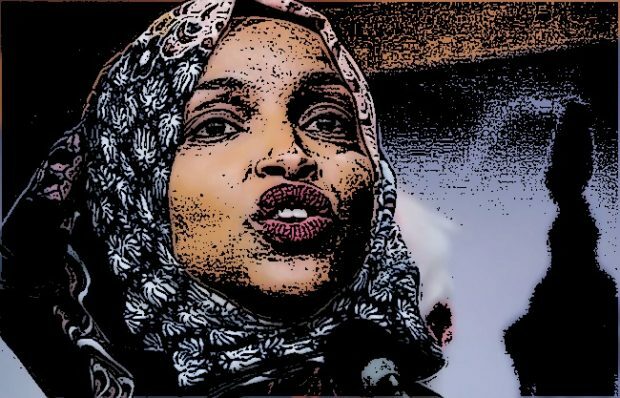 It’s the anti-Semite defense league because the two have defended her prior when she was peddling anti-Semitic tropes that caused heartburn for her leadership and provided President Trump with the ammunition he needed to attack the Democrats for being anti-Jewish. 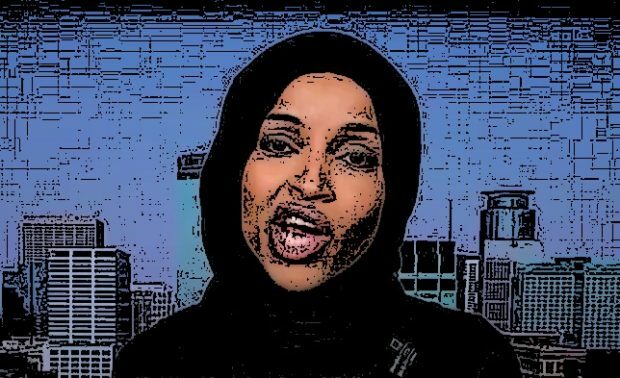 Omar has run the gauntlet when it comes to winning the idiocy’s MVP award. 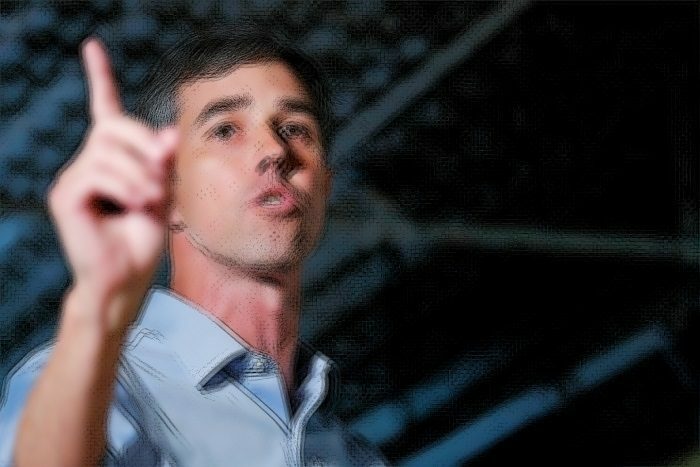 Former congressman and current Democratic presidential candidate Beto O’Rourke has come up with an unexpected solution to the migration problem: the US must pour taxpayer money into countries where migrants originate from — predominantly the “Northern Triangle” of Guatemala, El Salvador and Honduras — to make their lives cozy enough to dissuade them from going to the United States. 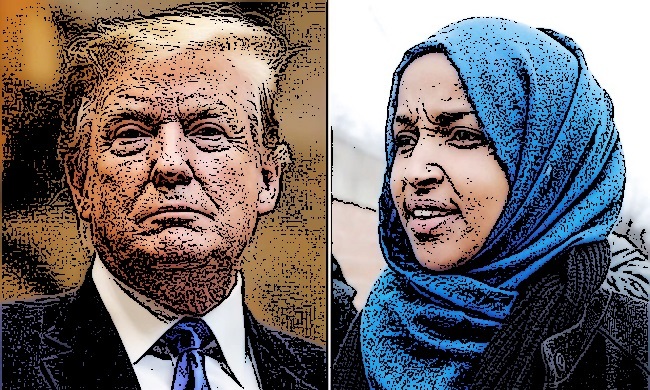 President Trump on Friday released a video montage of the 9/11 attacks interwoven with controversial Minnesota Rep. Ilhan Omar’s comments that trivialized the acts of terror. 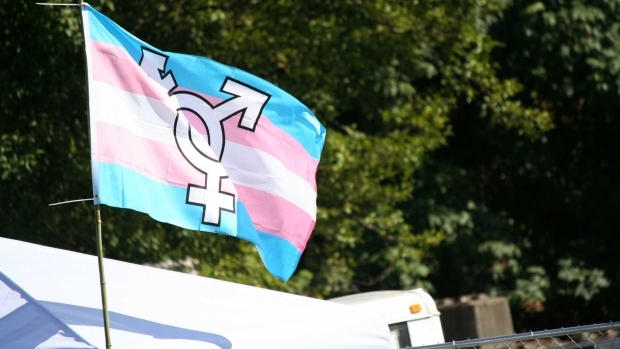 All but one Democrat in the House of Representatives (and at least two Republicans) have signed on to a bill that would force schools to allow male athletes who identify as women to compete on women-only sports teams even if they have a clear statistical advantage over female athletes.